This winter we will be checking in with a few guides to hear their personal insights on why they love winter climbing here in New Hampshire. Our hope is to share beautiful imagery and inspiring tales to help feed your psyche this winter. Our main goal being, to feed the winter psyche! To kick off this new series we have Peter Doucette, guest guide and Outdoor Research Athlete. 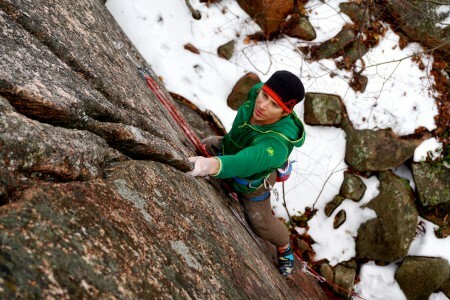 We asked him a pretty simple question, “what’s your favorite ice climbing in New Hampshire?” Sounds simple right? Well, read this awesome writeup on why it is a little more complicated than that for Peter. First, let me say, choosing, “a favorite” doesn’t fit well with my personality. I need variety in my climbing and New Hampshire winters are perfect for that. There are a few qualities I’m always searching for though, and Omega, on Cannon, is a standout route that combines them all. Unique movement, position, exposure, and the headspace to match, are qualities that make the climb as a whole, and climbing on the route, phenomenal. Timing is paramount in catching this beauty in shape. Omega’s temperamental nature exemplifies the underlying mania and magic of each new season, and each trip to Cannon. It also underscores the importance of just showing up to see what you might find. Over time, I’ve been surprised both for better and for worse. Nothing brings in obscure, beautiful ice lines like a little rain in the winter, followed by plummeting mercury. When that forecast materializes, I’m always ready to get out of bed early to go see what’s happening. The route combines the mental and physical aspects of ice climbing, well. The first pitch is always thin and run out, even when it is in condition. The second pitch is steep, but more importantly, it’s technical and airy. The climbing movement on pitch two is superb and delivers you to the top of the cliff. Topping out on Cannon in the winter is always awesome. Next time conditions are favorable, go have a look. If you do find yourself in the right place at the right time, count yourself lucky. 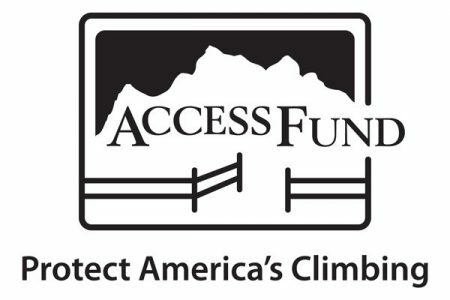 If you find, like me, you hike as much as you climb on Cannon… Know you’re not alone:-). New To Ice Fest: Rab! Good morning Ice Festers! 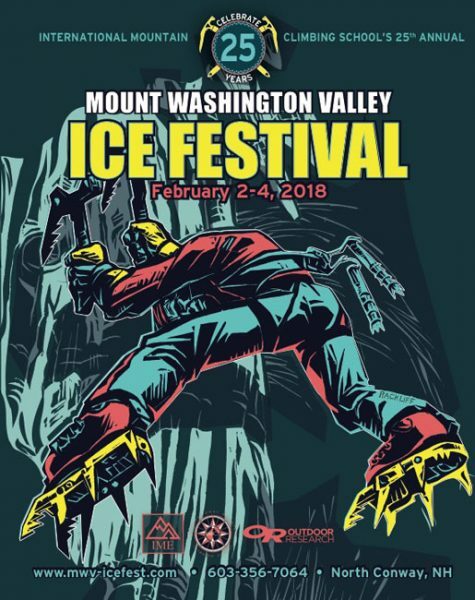 This morning we welcome Rab for their first MWV Ice Fest! We are psyched to have them on board. Looking for new outerwear? 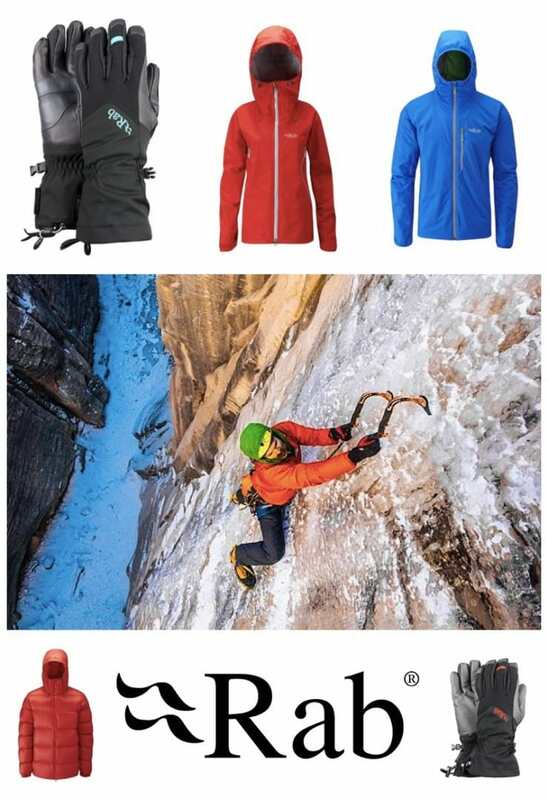 Rab will be supplying an awesome array of jackets and gloves including the Men’s and Women’s Latok Alpine Jackets, Neutrino Endurance Jackets, Strata Hoody Jackets, Alpine Glove, M14 Glove, men’s Latok Glove, and the Women’s Icefall Gauntlet Glove. All these will be available for Ice Festers to demo! What a treat to have Rab here for the 2016 Ice Fest! Rab was founded by Rab Carrington, who built his company a deep understanding of what climbers and mountaineers need as well as a commitment to practical gear that works. It’s this down to earth, honest approach that still informs the design and testing process linking us firmly to that modest beginning in 1980’s Sheffield. Those same qualities of innovation, integrity and function have endured, remaining at the heart of the Rab® brand today. We are so psyched to have them this year! Matt Ritter Joins the Ice Fest Team! We are super excited to have Matt Ritter joining us as a guest guide this year! Matt is a talented all around climber! He owns and operates Walkabout Mountain Guides and spends his time guiding ice and mixed climbing as well as mountaineering courses during the winter months. During the summer, Matt hangs out on the coast and guides rock climbing in Acadia National Park with the Atlantic Climbing School! He has traveled all over to pursue his love of climbing! Last fall, Matt ventured west and went big, climbing Half Dome in a single day car to car! This local crusher recently made the second ascent of Prozac on Cannon Cliff, a mixed route first established by Kevin Mahoney and Ben Gilmore in 2002. 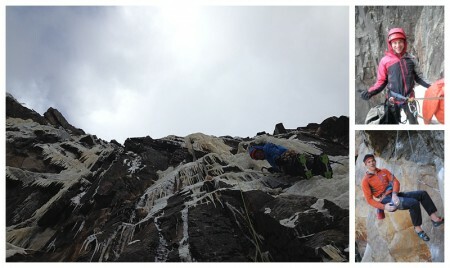 Matt will be guiding Saturday’s Intro to Steep Ice and Sunday’s Hardman clinic! Don’t miss out! 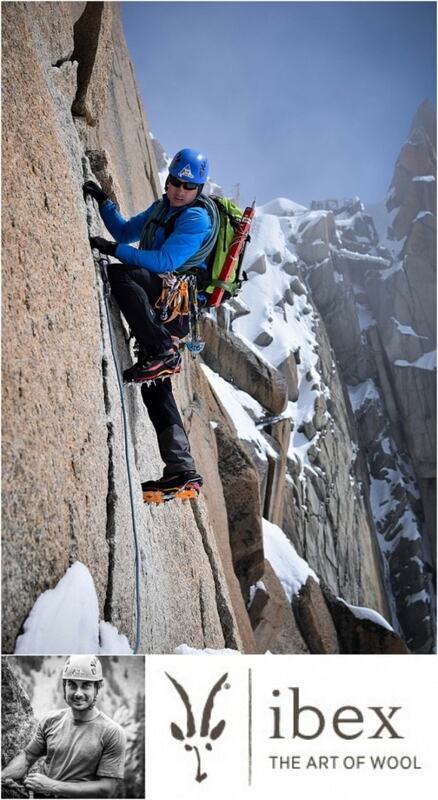 Ibex will be returning to Ice Fest 2015 with Ibex Athlete Karsten Delap! Ibex has a mission to create the best clothing on earth! With thoughtful designs and natural fibers, Ibex products are durable, evolving, active and modern! The Ibex headquarters is based out of a repurposed garage in Vermont. The showroom now displays their most recent innovative attire. Ibex products are some of the warmest and highest quality out there! We just love Ibex clothing! Try out a some of their layers and we are sure you won’t regret it! 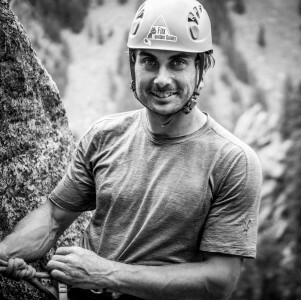 We are also psyched that Ibex will be bringing Athlete and guide Karsten Delap! Karsten has climbed all over! From grade V walls in the Black Canyon and peaks over 17000 ft in Bolivia and Ecuador, to alpine objectives in Antarctica, Karsten does it all! He is an excellent guide and teacher! Stay tuned to find out what clinics Karsten will be teaching this year!